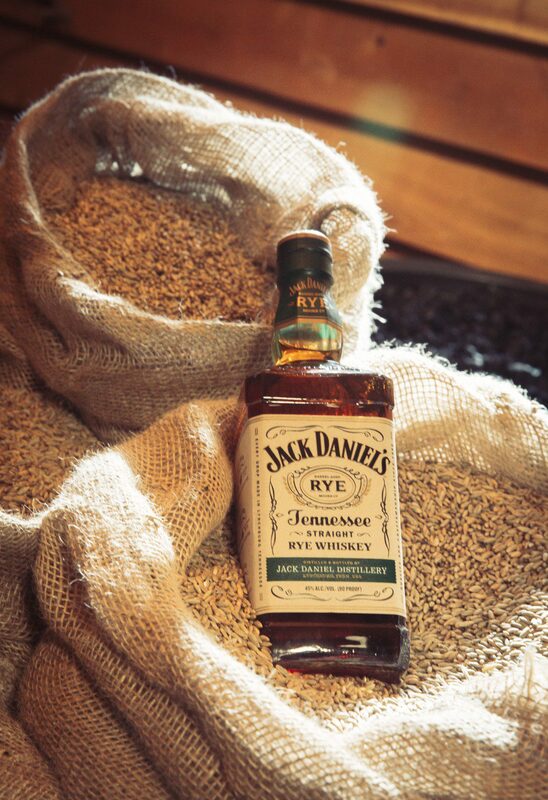 Spicy in flavour, smooth in character- Jack Daniel’s has announced a new rye whiskey at 45% ABV. It’s made up of 70 per cent rye, 18 per cent corn, 12 per cent malted barley and is charcoal mellowed in the Jack Daniel’s way. Drier than Jack Daniel’s Tennessee Whiskey, there are accents of caramel and vanilla, followed by a warm, peppery rye character finish. The aroma is a blend of soft fruit layered with an underlying rye spice and oak. 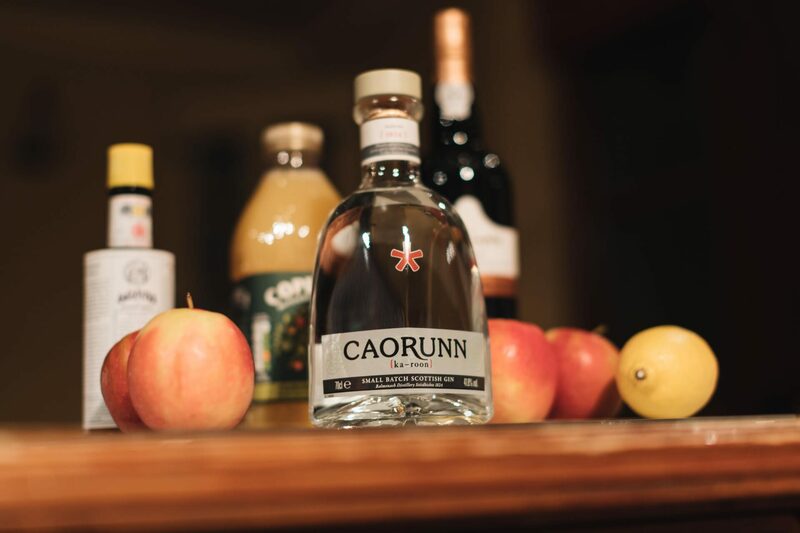 Made with fine grains and cave spring water from ‘the hollow’ next to the distillery, Tennessee Rye is matured in American oak barrels in Lynchburg, Tennessee. 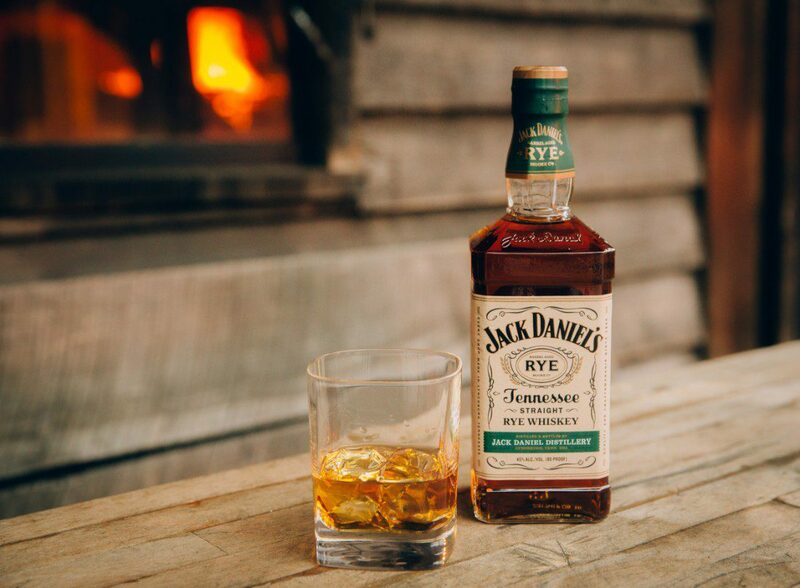 Suitable for drinking neat, on the rocks or mixed in a cocktail- Jack Daniel’s Tennessee Rye Whiskey is available at Sainsbury’s stores nationwide for £32.